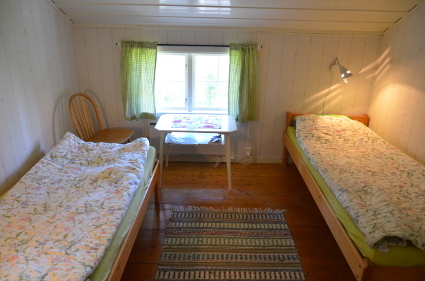 At the hostel you can stay for 200 SEK/night for 2 or 4 bed room. A total of 26 beds in 8 rooms. In the service house there are toilets, shower, washing machine and a well equipped kitchen. If you don’t bring own sheets, you’re welcome to rent. Possibility to borrow barbecue. In bad weather, you can stay at the grill hut. 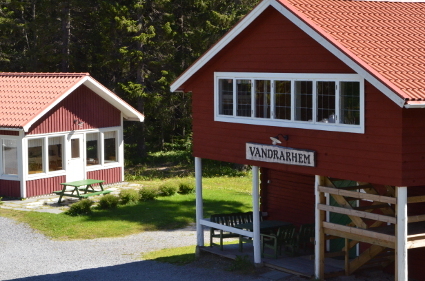 For the true nature lovers there are shelters to sleep in for 25 SEK/night. For booking and contact information. In June, we will open again!